The number of robocalls for October raised the bar to an all-time high of 5.1 billion across the U.S. This is the first time the scourge has passed the 5 billion mark since the YouMail Robocall Index was launched in 2015, and it’s nearly double the number of calls placed in January, 2018. The chief culprit trophies go to scam and telemarketing calls, which add up to about 60 percent of all robocalls. Chief among those are healthcare plan scam calls which accounted for 499 million alone. Next on the list were easy money -- pay to make money or get a job -- scams with 144 million calls, interest rate scams focused on stealing a consumer’s identity with 132 million, and student loan scams -- another identity theft angle -- with 101 million. While it may seem like a never-ending battle, the Federal Communications Commission (FCC) says it’s pulling out all stops to end the robocall scourge. 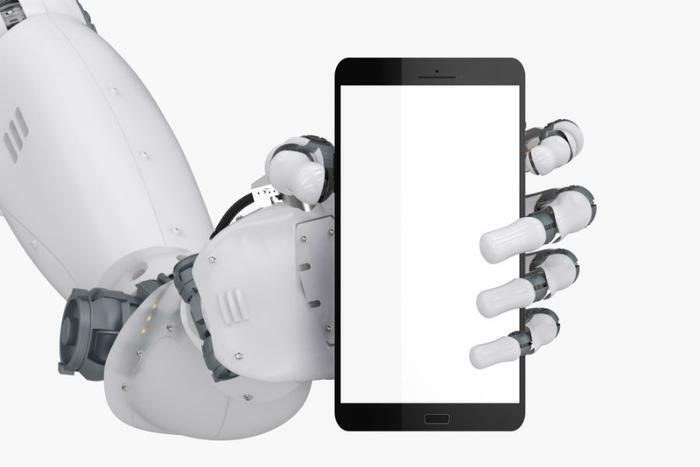 The agency is going as far as penalizing robocall services $2.8 million if caught making robocalls to wireless phones using artificial or prerecorded voice messages without the prior express consent of the called parties. FCC Chairman Ajit Pai has made combatting unlawful robocalls and malicious caller ID spoofing his number one priority. Even with the FCC's order, robocalls continue to be a major consumer nuisance. Just last month, a coalition of 34 states attorneys general asked the FCC to craft new rules that would allow telephone service providers to block more illegal robocalls. But, as the state of Indiana has found, putting the hammer down on the robocall companies doesn’t necessarily guarantee success. According to the YouMail Robocall Index, the number of robocalls made to Indiana numbers has actually increased from 20 million in May to nearly 27 million in October. What can a consumer do about robocalls? So, what can consumers do to combat robocalls? In short, “consumers can help fight robocalls by making them worthless to the robocallers,” YouMail’s Quilici told ConsumerAffairs. Until there’s a judgement day for robo criminals, robocall-blocking phone apps, blocking numbers from YouMail’s index of robocallers that place calls to your area code, and the good judgement not to answer calls from phone numbers you don’t know can all work to the consumers’ advantage. However, if you do get a call, the FCC’s Pai offers the best steps to take if consumers want to protect themselves further in the video below.